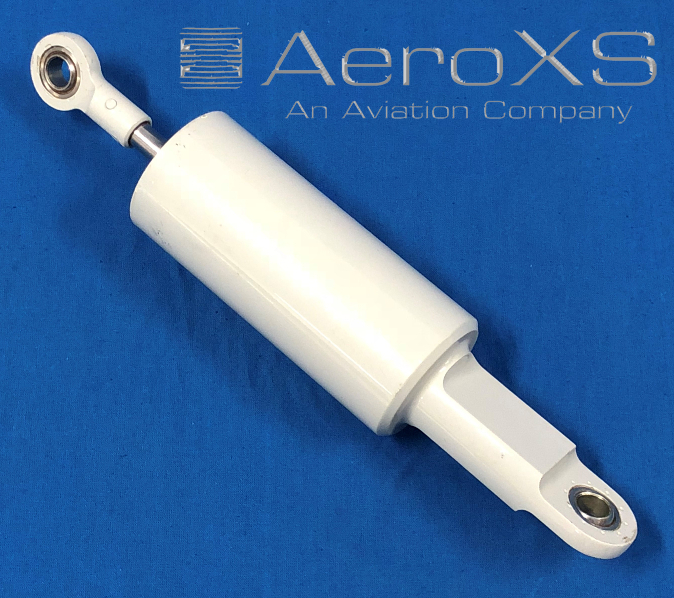 Leg Shock Absorber for Airbus AS350/355 helicopters. Qty. 2 available in repaired condition with FAA 8130/EASA Form 1 dual release. Repaired in February 2013.